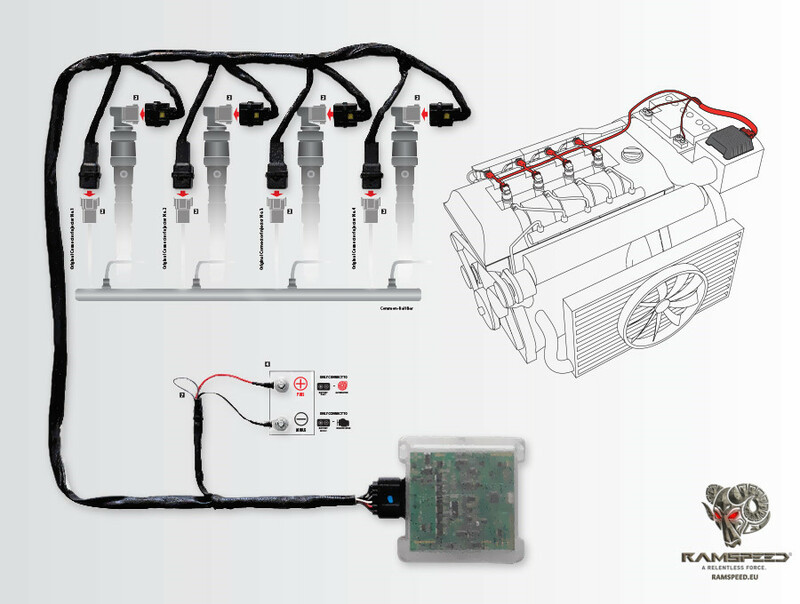 The RAMSPEED Power Module works by an addition of a separate Electronic Computer Unit with electronics that optimize the fuel injection process without conventional increase in Common Rail or turbo charge boost pressure. 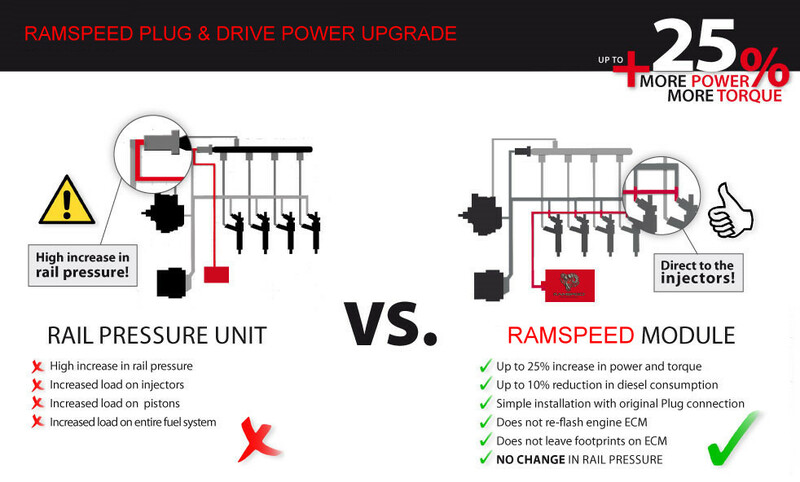 RAMSPEED Power Modules provide better and more efficient performance for all kind of vehicles including passenger cars, trucks, agricultural vehicles, heavy machinery, 4 WD’s, pick-ups and other. With the module fitted the power output increases by up to 25%, giving these vehicles a substantial increase in towing power, work speed and allowing heavier load work. As a consequence the work can be achieved faster and more efficient. The Power increase operates always within all safety parameters and leaves the vital monitoring functions of the original vehicle software. Due to the increased torque, power optimisation and increased efficiency, the vehicles use less fuel and operate much more economical. Sturm BockPower upgrade is a solution which has the ability to offer fleet and individual vehicle owners considerable savings in fuel consumption. The Power Modules provide better torque, ie. more power during acceleration and uphill driving. The digitally optimized torque allows for fewer gear changes during these phases, resulting in reduced diesel / fuel consumption. The power module is capable, with sensible driving, of reducing fuel consumption by up to 2 litres per 100 km. One method often used to increase the performance of the turbo charged engines is to increase fuel rail pressure. 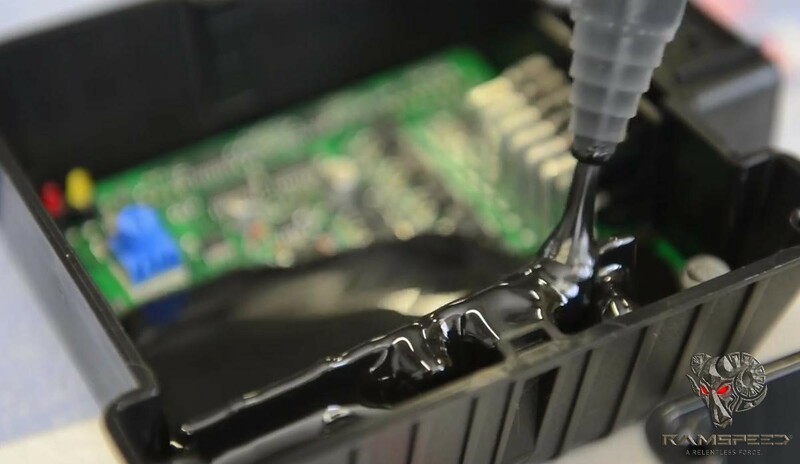 This can create abnormal stresses on the fuel system components, leading to premature wear and potential failure. Sturm BockGermany modules do not change rail pressure, but achieve the desired performance enhancement by changing injection duration, the same way the system was originally designed to operate. This also allows precise fuel control throughout the full rpm range of the engine. 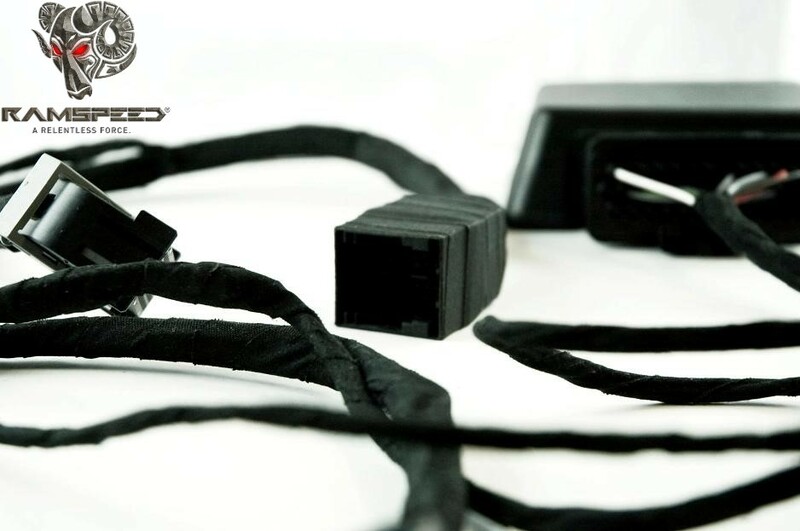 An overload protection, which prevents full power from being delivered for excessively long periods of time (e.g. while towing heavy loads, or driving at top speeds over long period of time). Prevents an overload of the transmission at lower rpm’s and overstressing the engine at high power outputs. 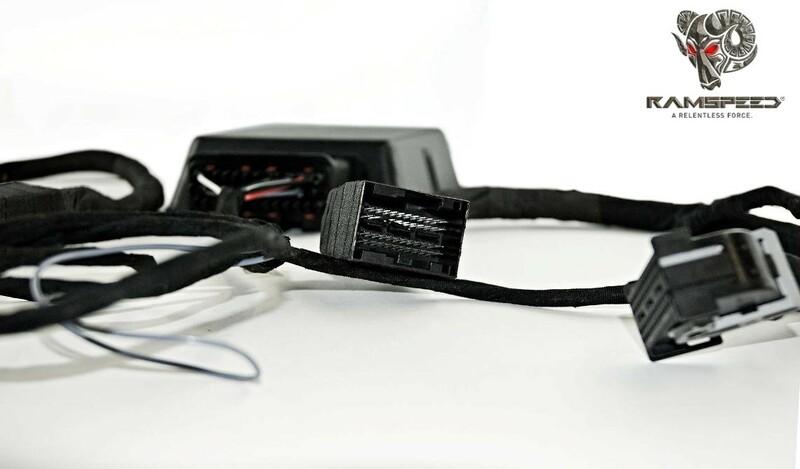 In extreme temperature conditions, the module monitors the exhaust gas temperature and if the safety limit is exceeded, the RAMSPEED module reduces power accordingly back to standard power. At altitude power is adjusted accordingly. 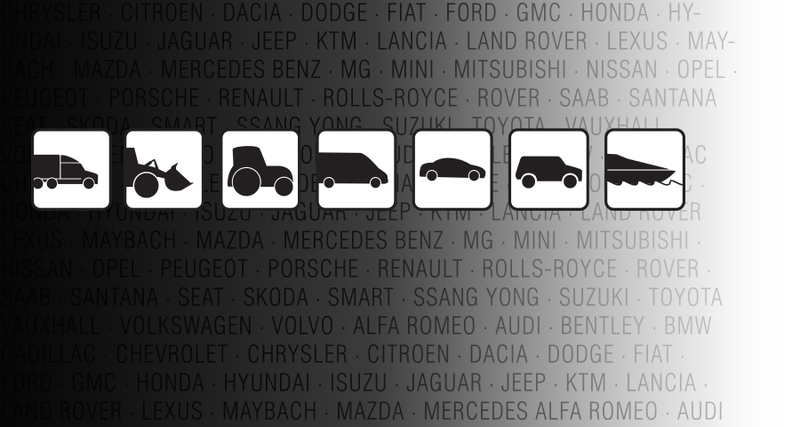 All standard engine protection and emissions systems remain in place and continue to function. 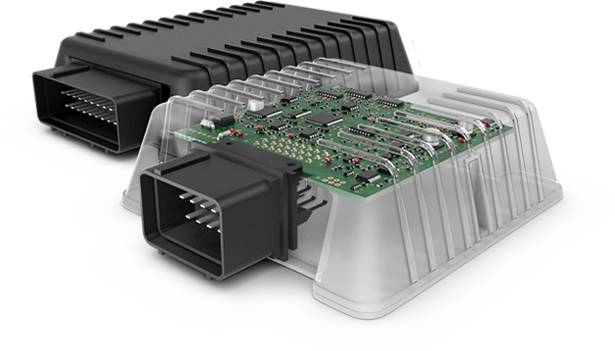 The original ECU keeps all its function operational and continues to monitor all other important engine parameters. This module is an external module, sealed and protected against elements and cannot be detected by any dealer software or diagnostic equipment. It can be easily installed and removed without a trace if needed. 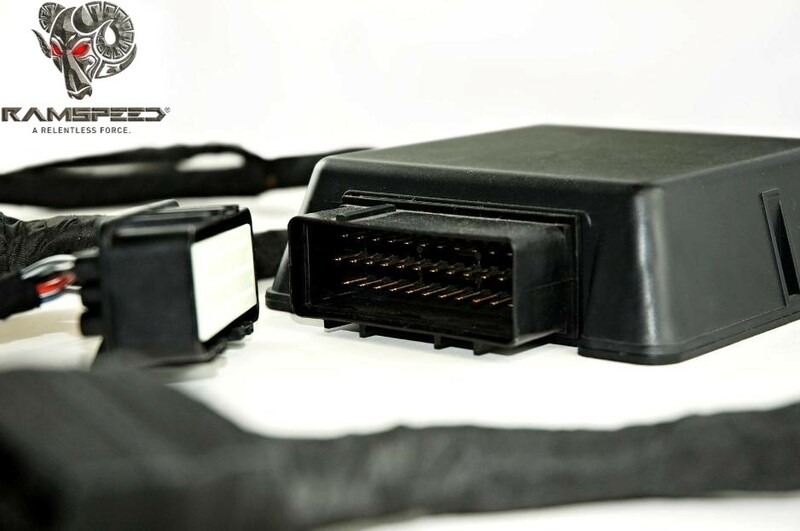 Every Sturm BockPower module type is rigorously tested on vehicles sold across the world. 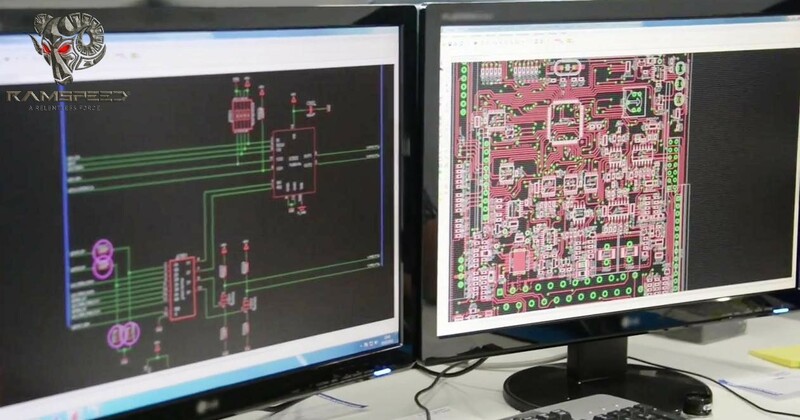 In a created test environment, the respective software is developed considering different climates and weather, fuel quality and local conditions. The software is uploaded on the module after we know to which country it is going to. 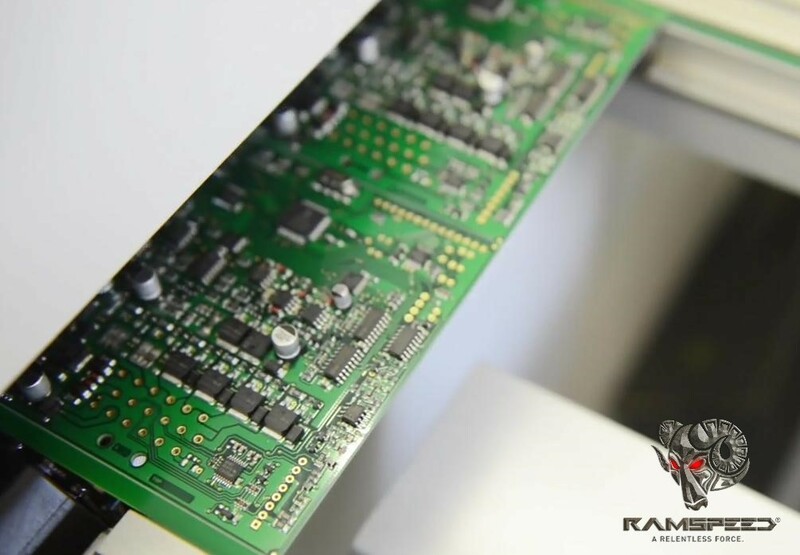 Every RAMSPEED module is individually mapped to maximize the performance of every engine variant. Sturm Bockmodules are designed to be installed easily. Original electrical connectors are used to allow easy installation. Any skilled mechanic is able to install the modules without any problems. 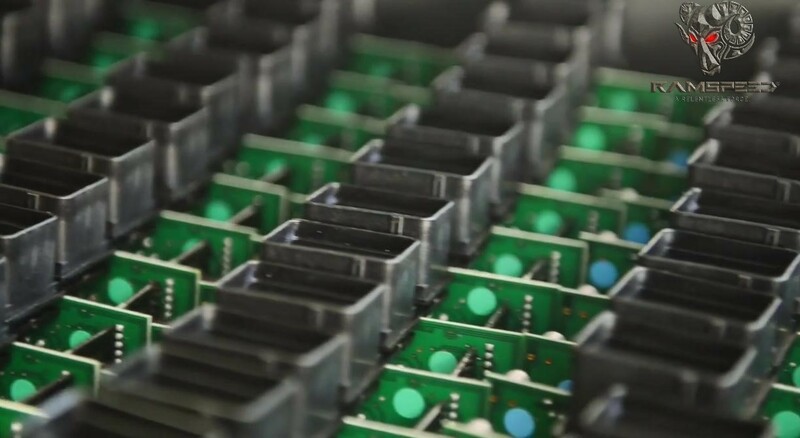 A comprehensive install guide is provided with every module. 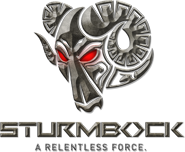 Sturm Bockmodules are individual pieces and true Performance products. 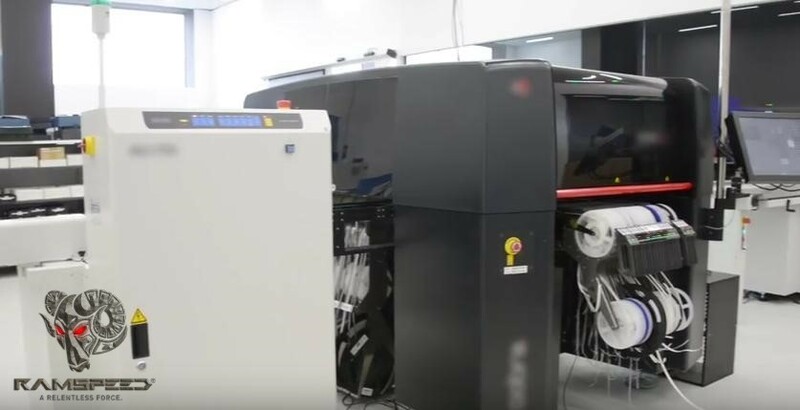 The units are modelled using state of the art 3D printing and production of PCB boards takes place in house – enabling us to react to changes in the market rapidly with a team of dedicated hardware and software developers. Majority of performance modules carry TÜV certification. TÜV is an internationally recognised, independent standards certification agency. 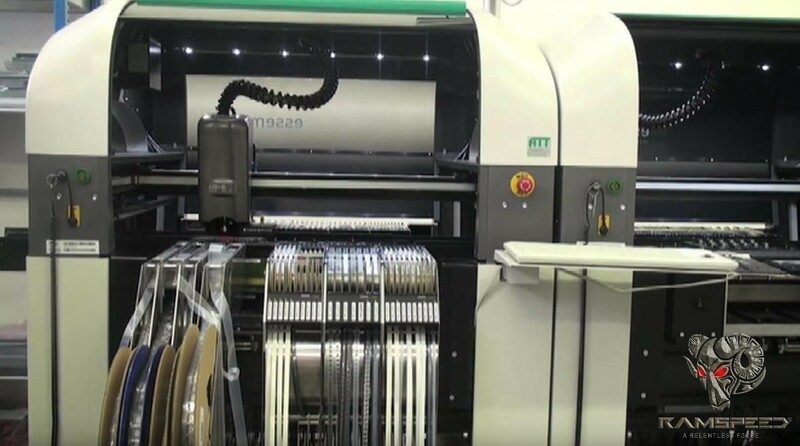 TÜV certification provides full assurance of the quality and performance of the product.